Although today’s clear blue skies are a season apart from last week’s sub-zero temperatures, many across the UK will still be suffering from the disruption caused by the Beast from the East and Storm Emma. The blizzard-like conditions caused major business interruption for the Commercial sector, with the Guardian reporting that it has cost the economy £1bn a day, with retail, travel, distribution, and hotel businesses the worst affected, and could halve GDP growth in the first quarter of 2018. Many are looking back to the heavy snow in December 2010 for an indication of how last week’s weather – the worst the country has seen in years – will continue to impact the economy. The Office for National Statistics (ONS) at the time found that the effects of the adverse weather far outlasted the weather itself as activity took a further three months for the country’s wealth to begin bouncing back. Has your business been affected? We can help you revert to business as usual with our team of loss adjustors who are always prepared for the worst and on-hand to help. Is cannabis keeping your tenants warm? For property owners and landlords, the snow may have revealed further unexpected issues. As reported by the BBC, a lack of snow on the roof of a terraced house in Keighley, West Yorkshire led police to uncover a cannabis farm with more than 320 plants in all four bedrooms and the cellar. As a property owner, is cannabis high on your list of concerns to consider? In light of the recent storm-induced cannabis farm revelation up north, read our guide here on why it’s important to be able to detect if your property is being used as a cannabis farm. Our business model is based on providing bespoke, claims handling, loss adjusting and associated services, to meet specific business areas and client requirements. We focus on specialist areas, such as Commercial, Real Estate, HNW and Household Major Loss. This means that we are well positioned to respond to surge periods like these. We have shown in previous surges that we have been able to maintain service delivery, despite a significant increase in instructions. 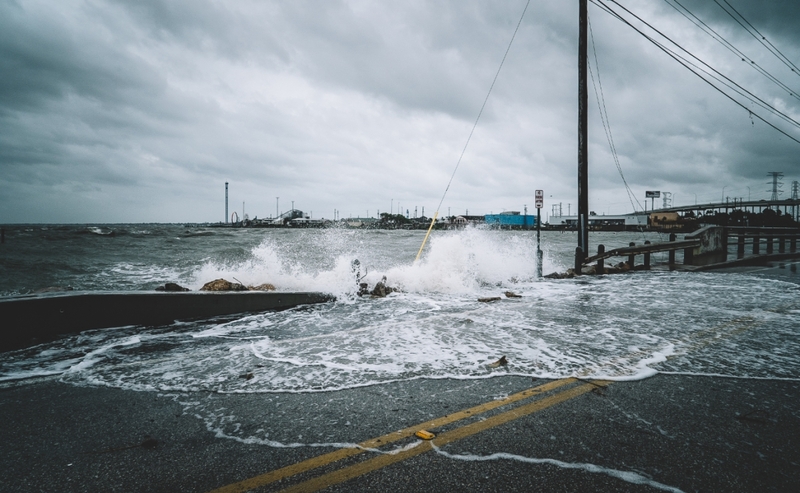 With a field team of 25 loss adjusters at our disposal providing full nationwide coverage, we were able to deploy staff to the affected regions ensuring that `business as usual service` was maintained and our clients’ customers received the very highest level of care and attention. We also have access to an enhanced weather forecasting service which provides us with more detailed weather data and general environmental conditions, to help us to help our clients prepare for the worst. We will continue to monitor resources and will keep all clients updated. In the meantime, if you require clarification on any points, please do not hesitate to contact Simon Jones.